Obtaining your Developmental Disabilities License is about more than being a great teacher. It’s about preparing your students for excellence. Our Developmental Disabilities License program will prepare you to more effectively serve students with a range of intellectual disabilities. You’ll learn about a variety of assessment tools, evidence-based teaching strategies, and interventions. And you’ll receive valuable experience that will give you the confidence to apply those skills to various educational settings. With our Developmental Disabilities License, you’ll become adept at implementing and adapting evidence-based instruction methods that will meet the needs of your students and help them succeed. 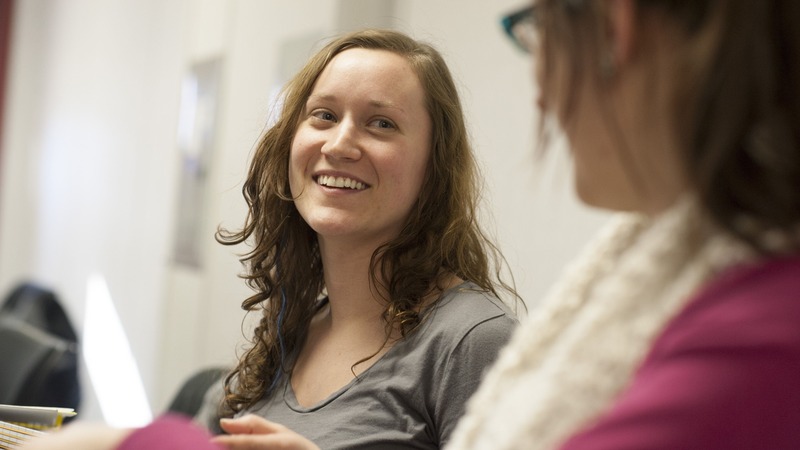 Bethel’s special education professors are leading researchers and practitioners in the field with experience in multiple specialties, bringing personal experience to your learning to make coursework relevant to the real-world classroom. You’ll have opportunities to practice what you’re learning through clinical experiences so when you’ve completed the program you can make a real difference in the K-12 educational setting. We know many of our students work full time, have families, and are involved in their community while in graduate school. Our schedules make it easier for you to complete your program during times that work best for you. This license will give you the knowledge and skills to prepare your students for excellence.